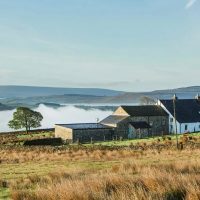 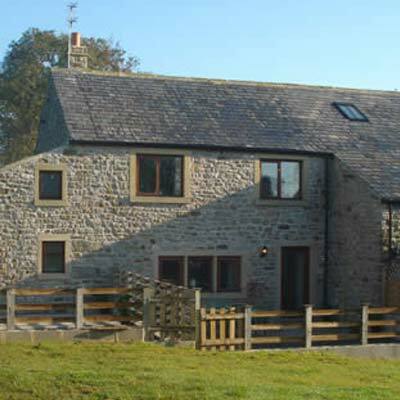 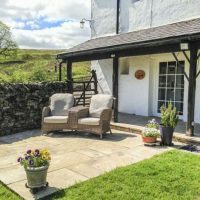 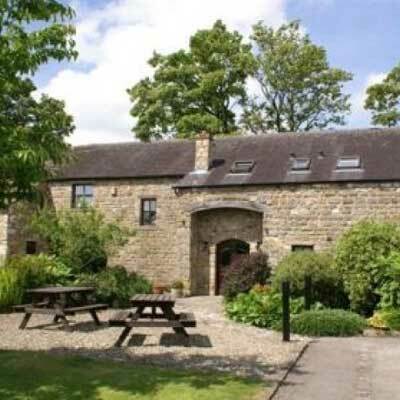 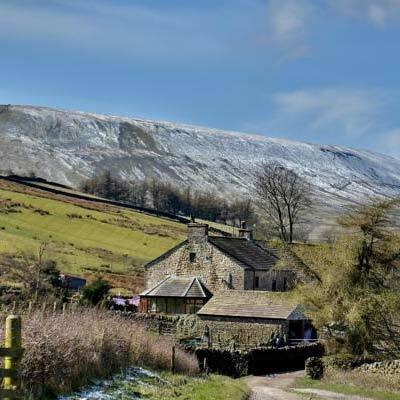 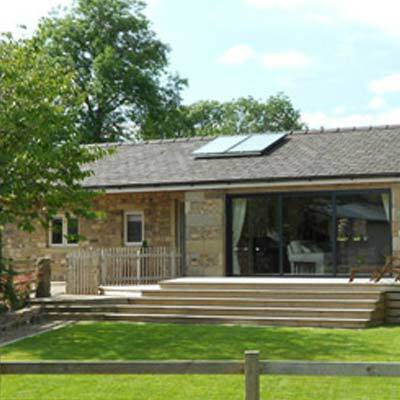 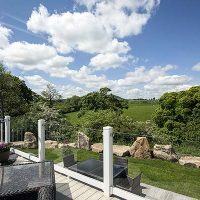 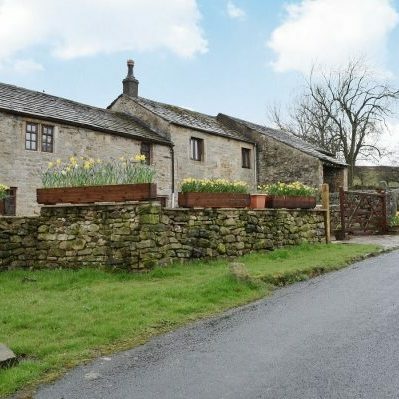 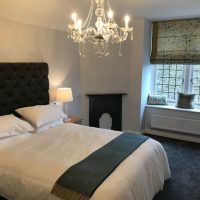 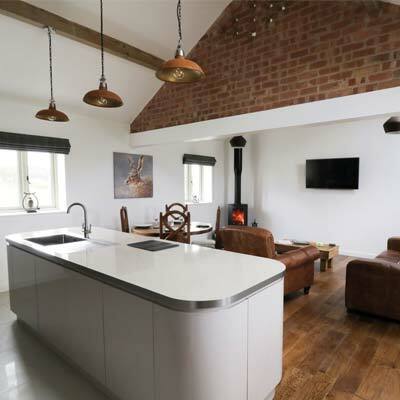 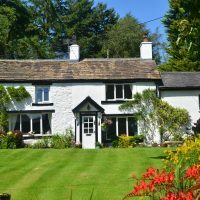 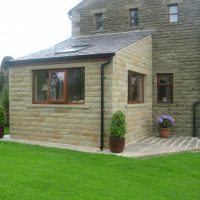 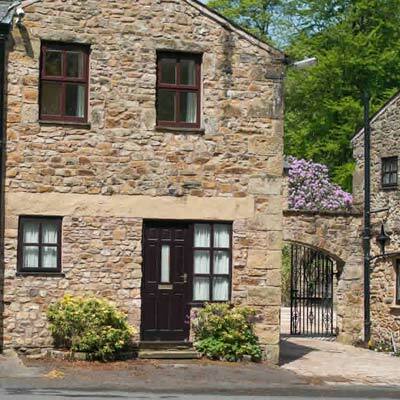 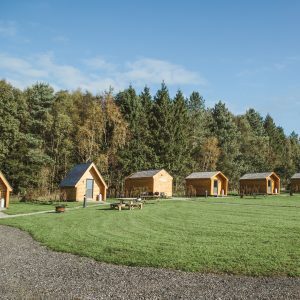 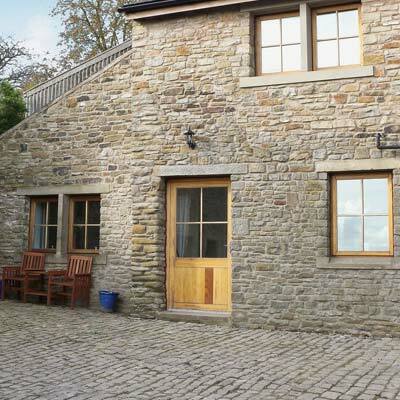 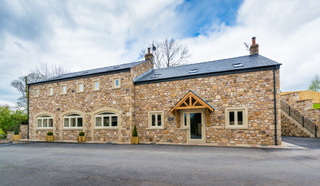 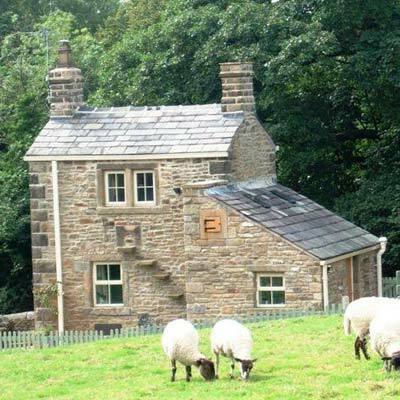 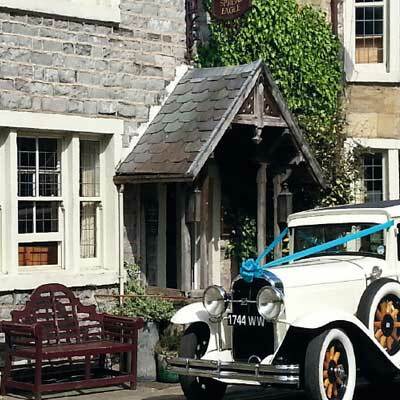 Ribble Valley Country Cottages, The Granary and Fellside Cottage are 2 beautiful stone cottages providing both luxury and comfort at the same time, letting you sink into blissful relaxation from the moment you arrive. 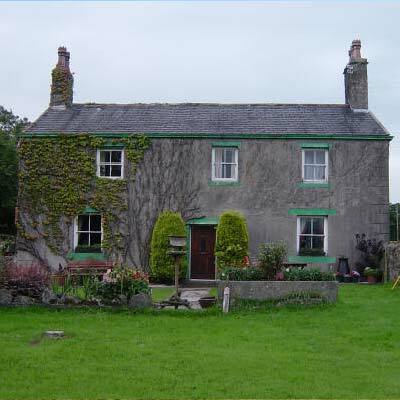 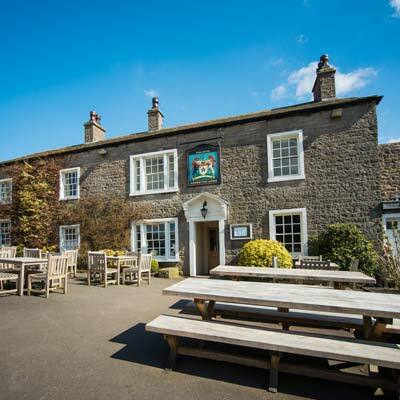 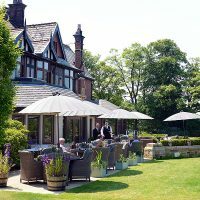 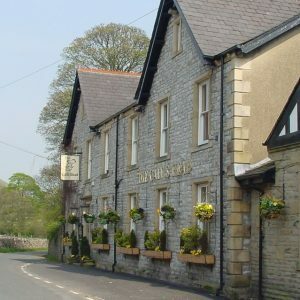 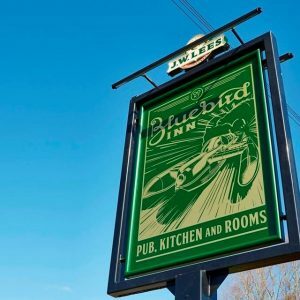 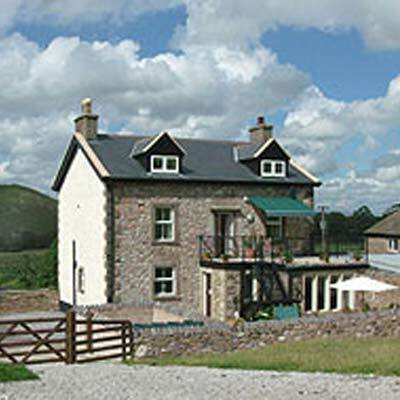 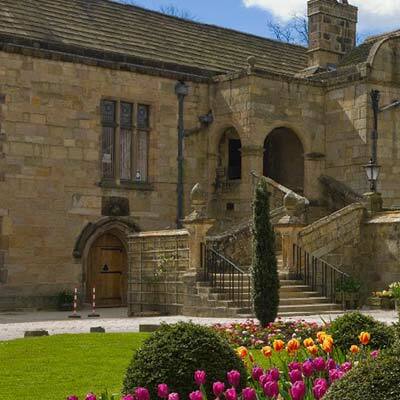 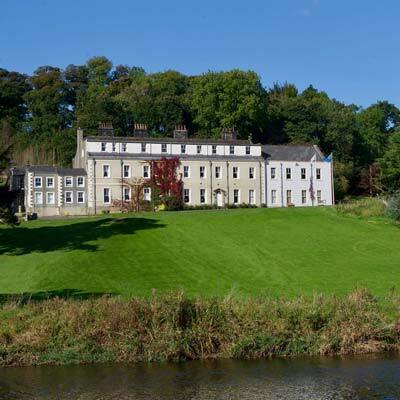 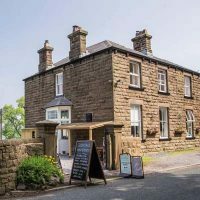 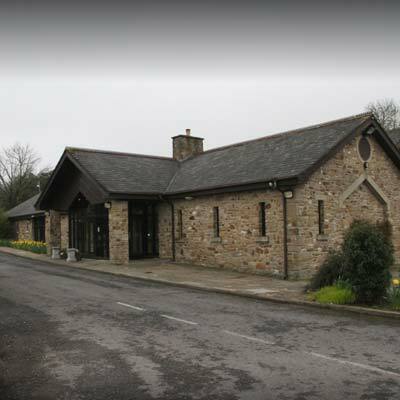 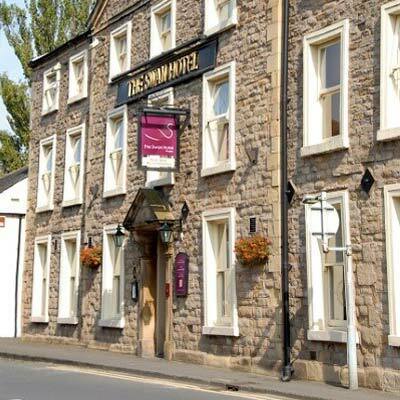 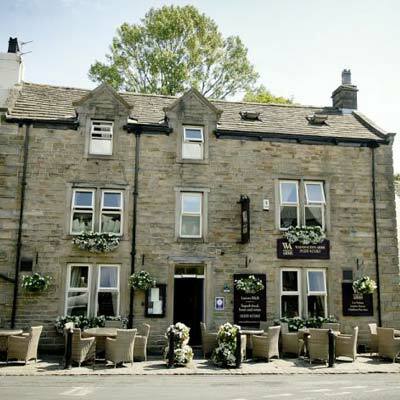 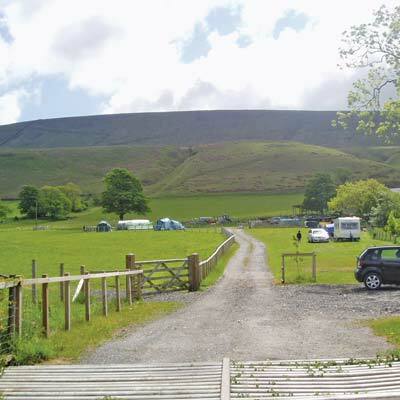 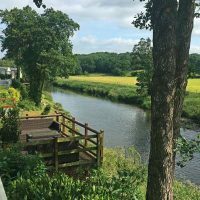 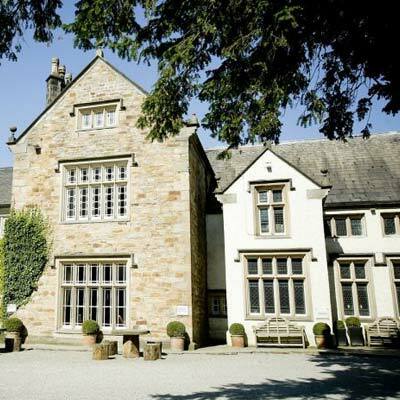 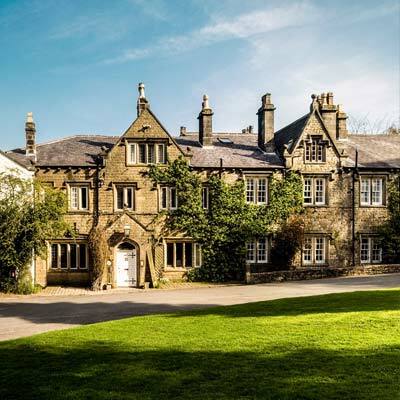 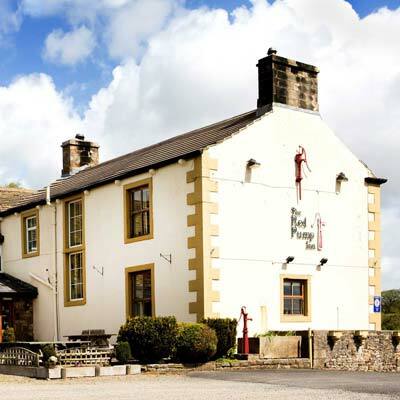 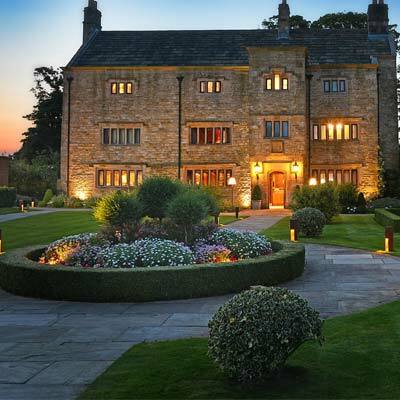 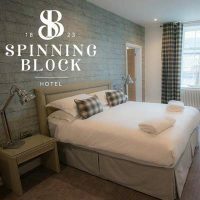 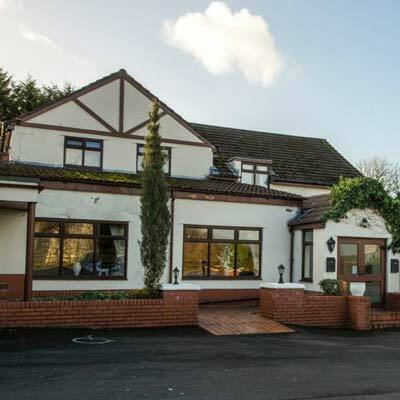 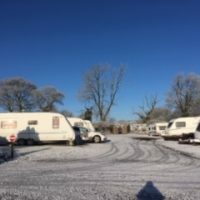 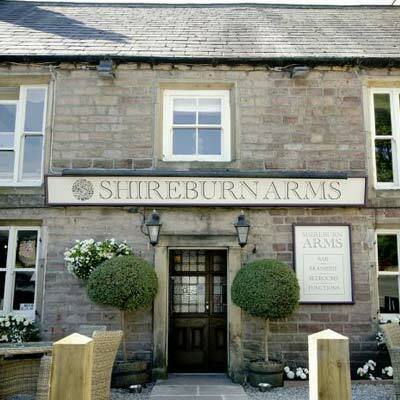 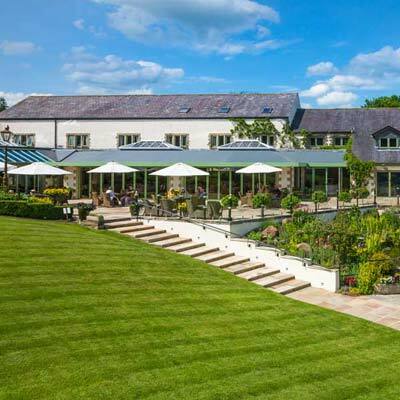 Based just outside the picturesque village of Waddington in the heart of the Ribble Valley, surrounded by the Bowland Fells. 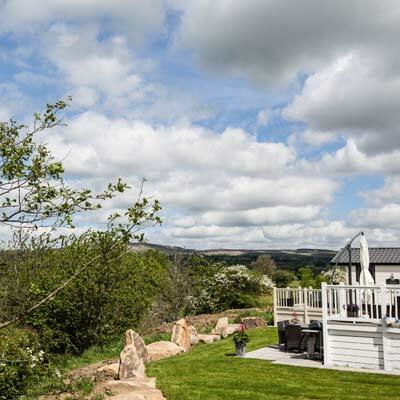 Granary Cottage with its lovely views offers 4 bedrooms, 3 full bathrooms, open plan living accommodation with Italian flagged floors, underfloor heating, log burning stove and oak beams throughout. 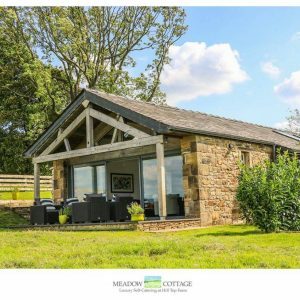 Fellside Cottage has 3 bedrooms, 2 bathrooms, gorgeous open plan lounge and dining kitchen again with wood burner and solid oak beams.